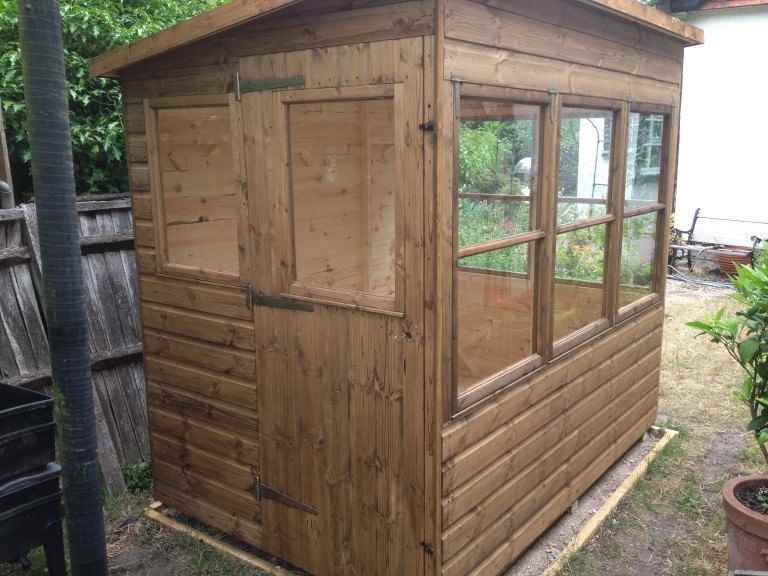 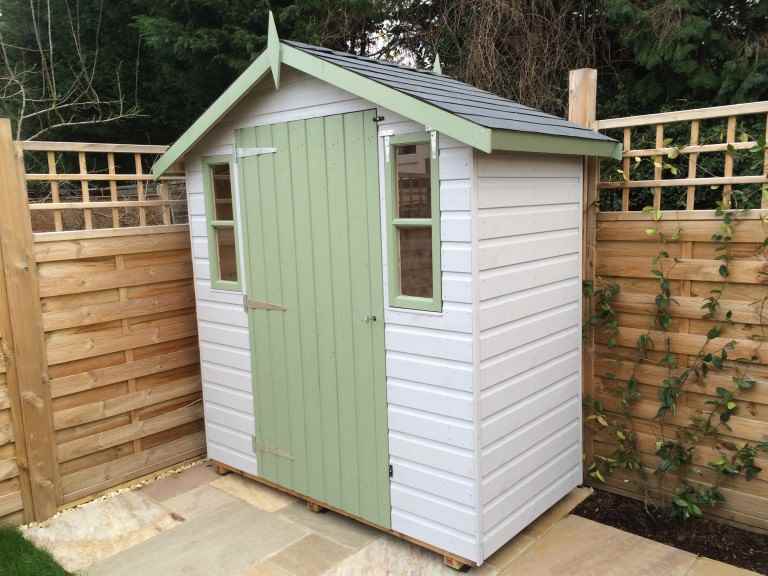 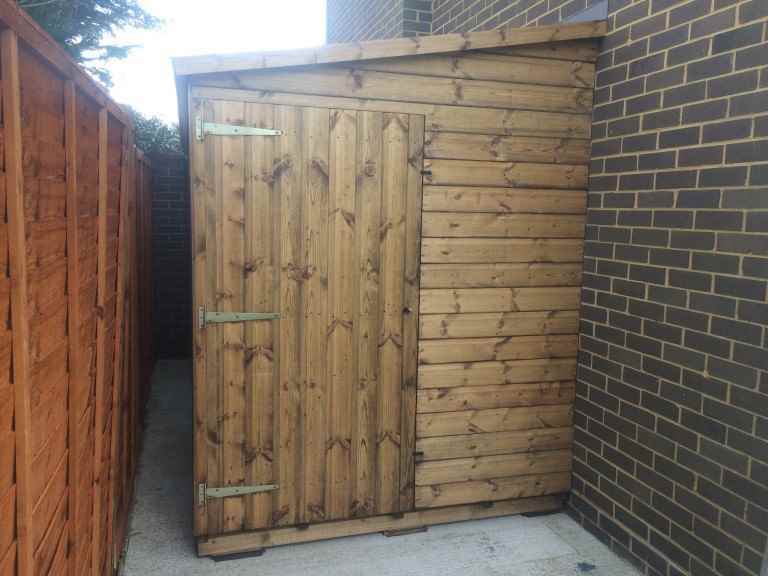 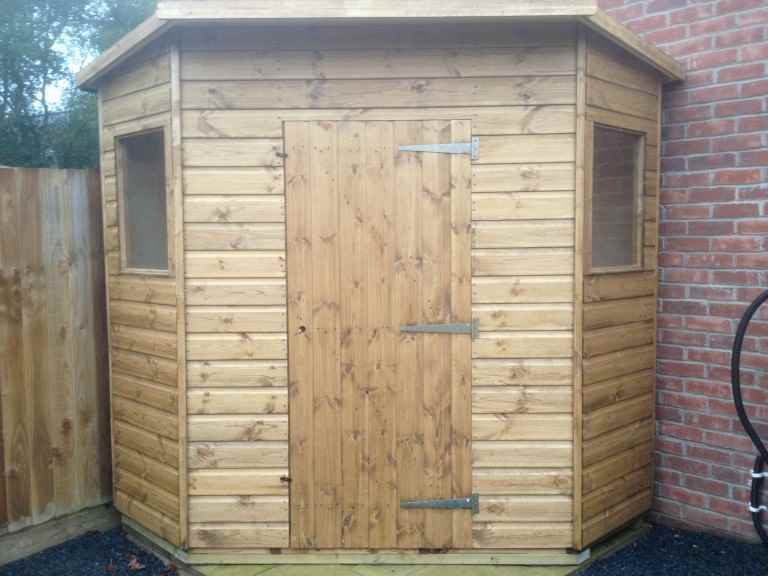 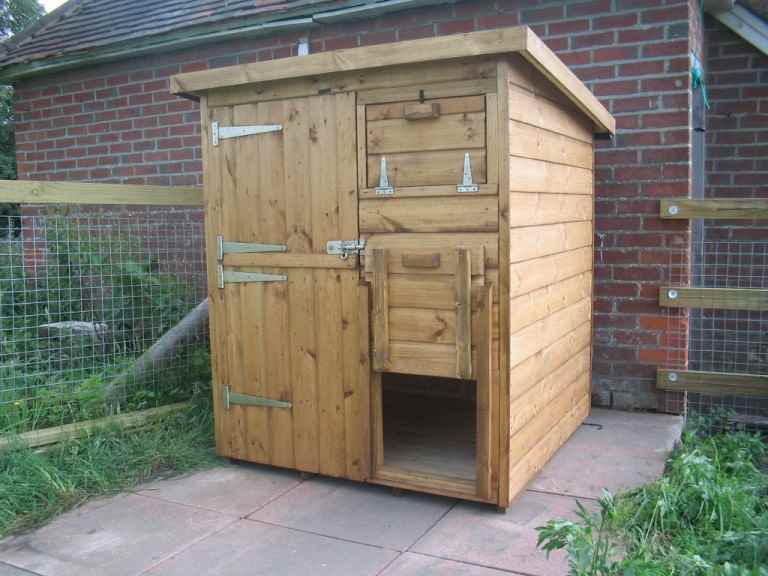 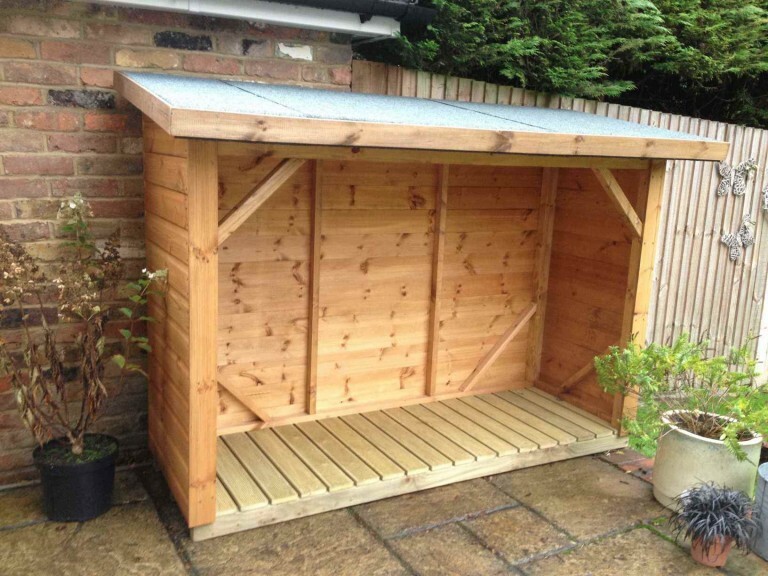 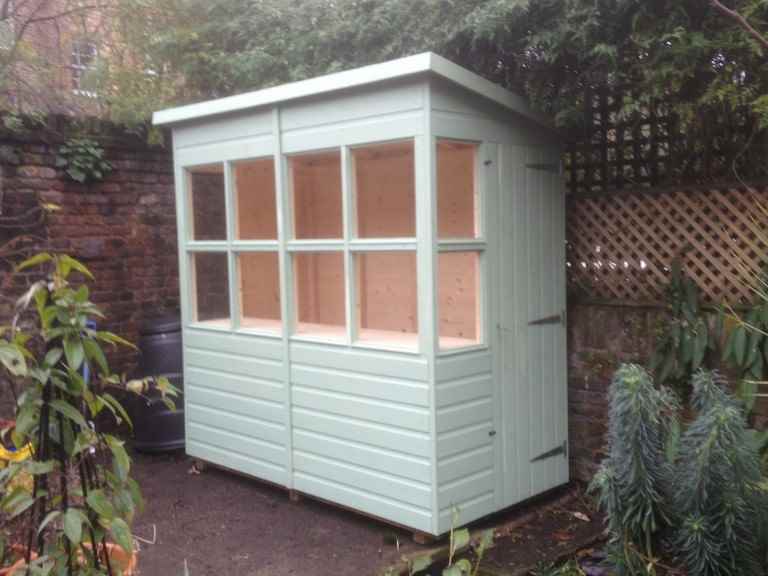 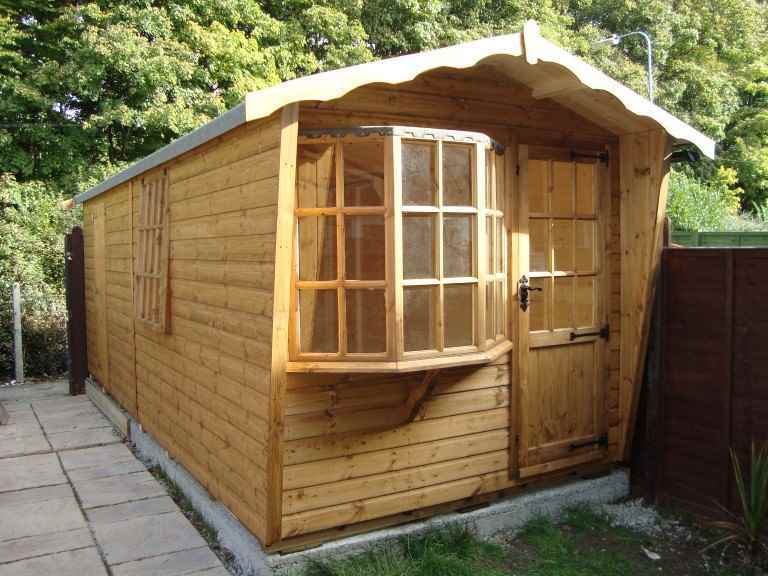 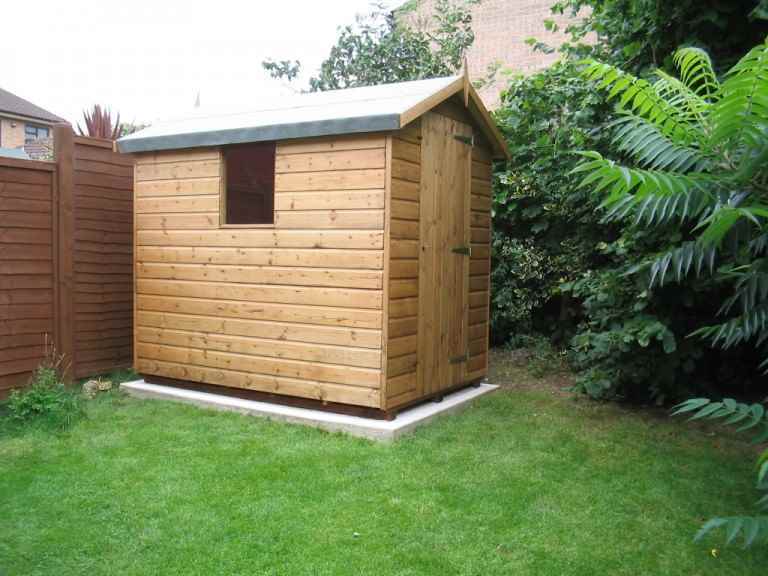 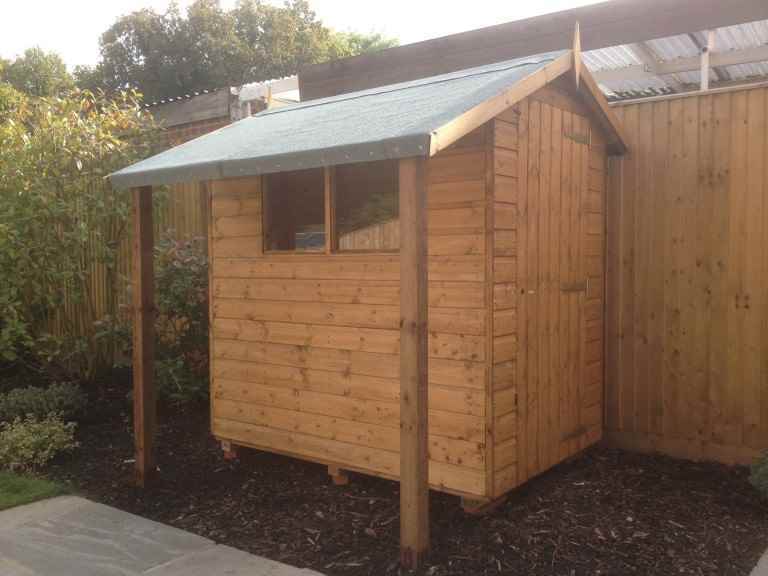 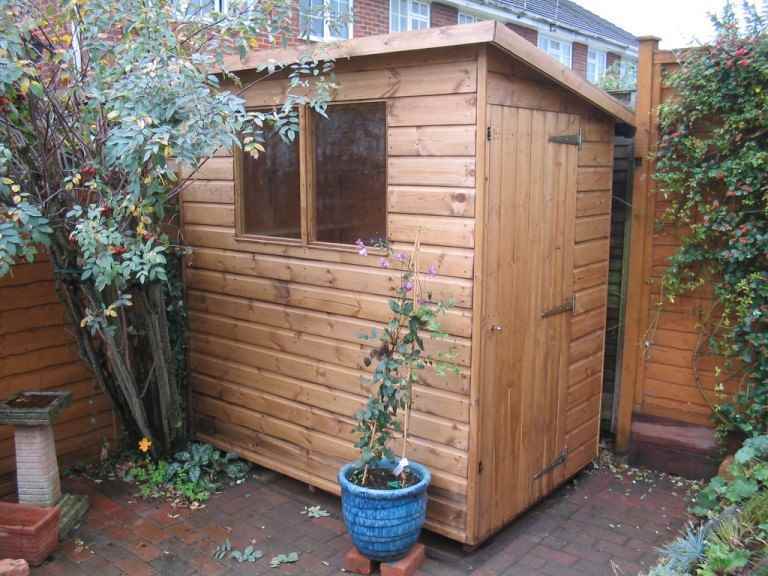 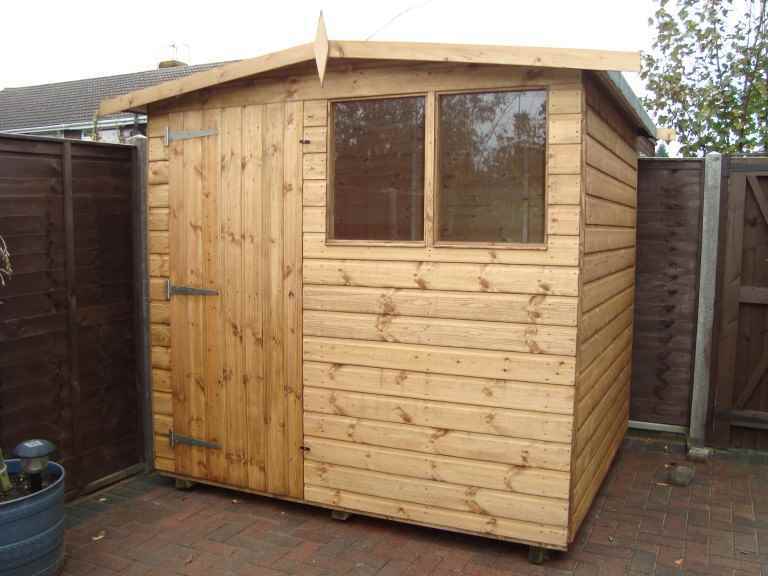 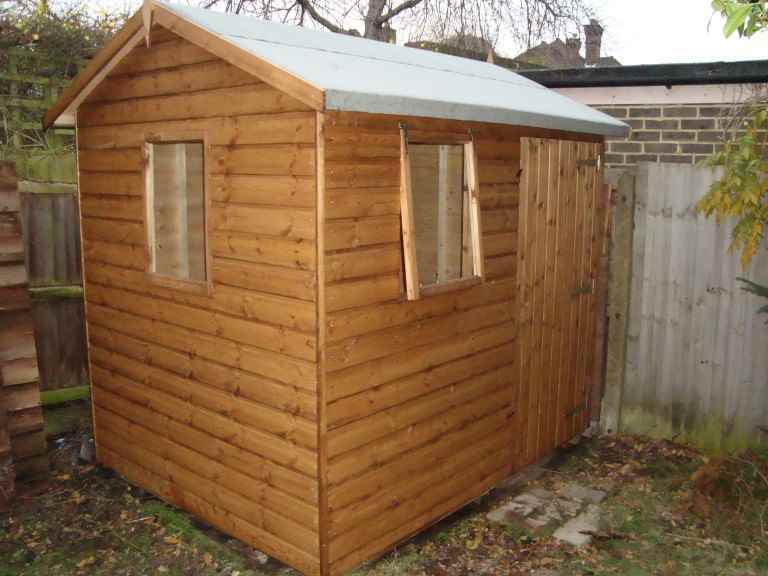 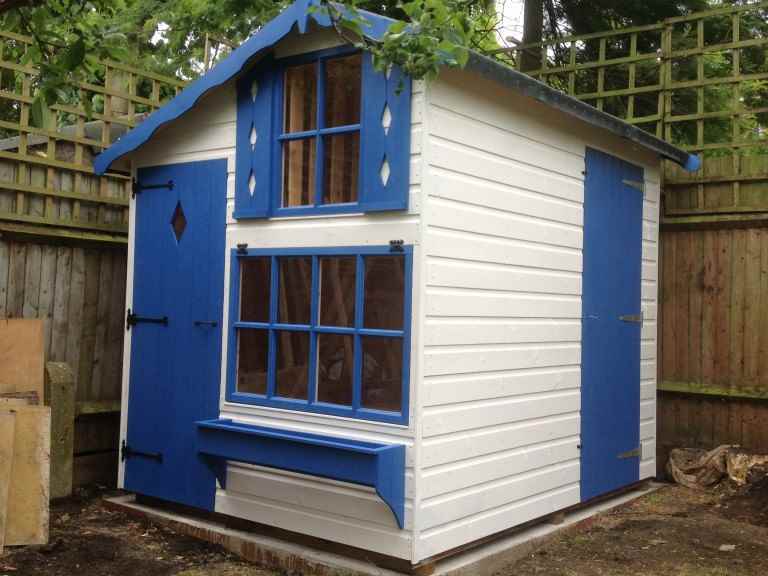 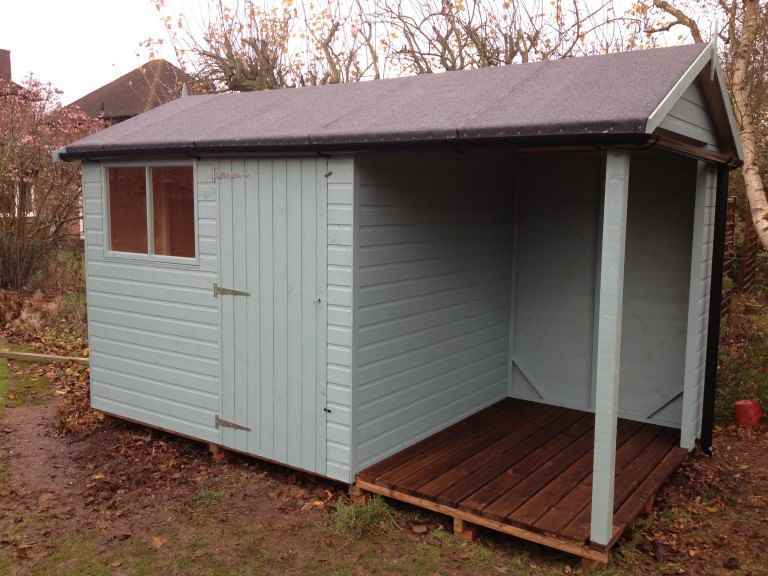 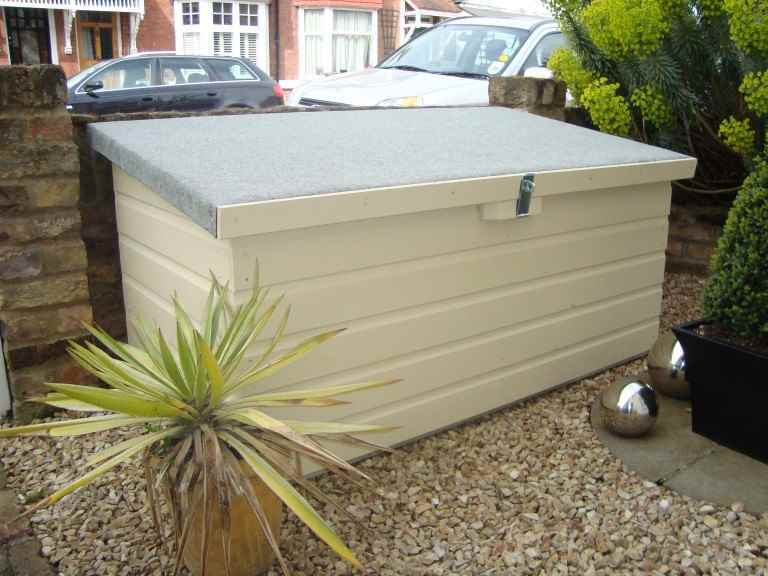 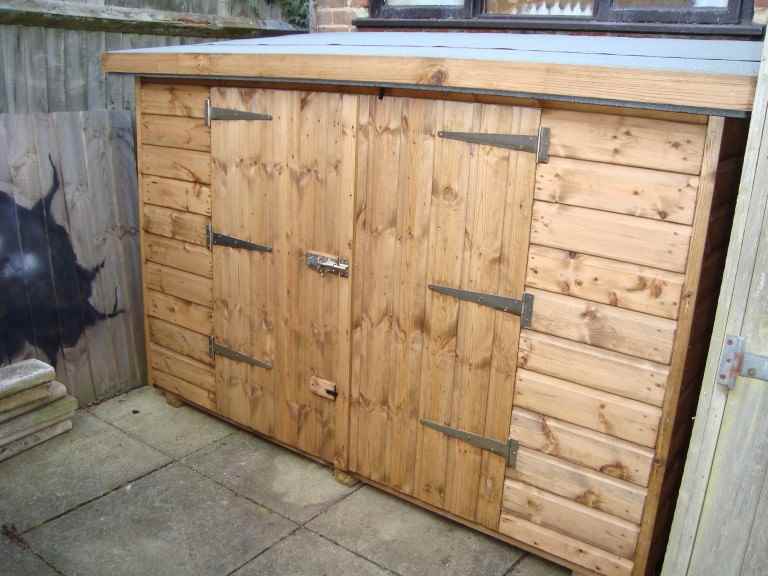 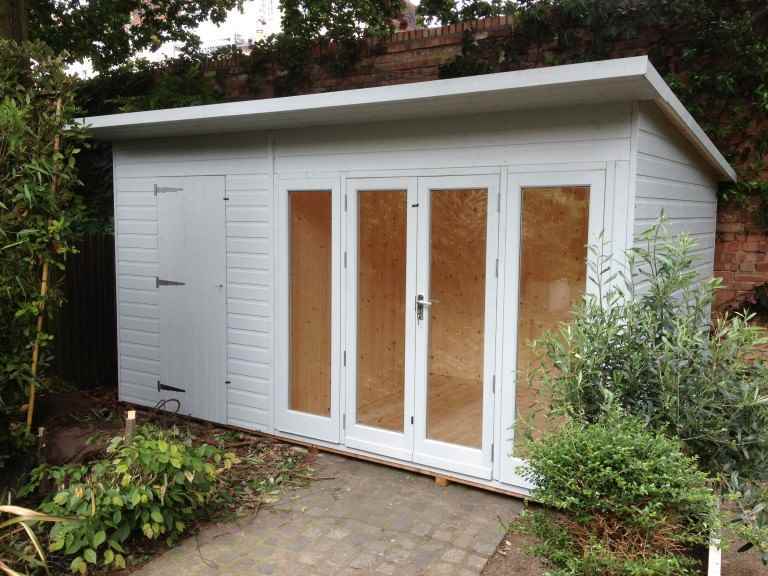 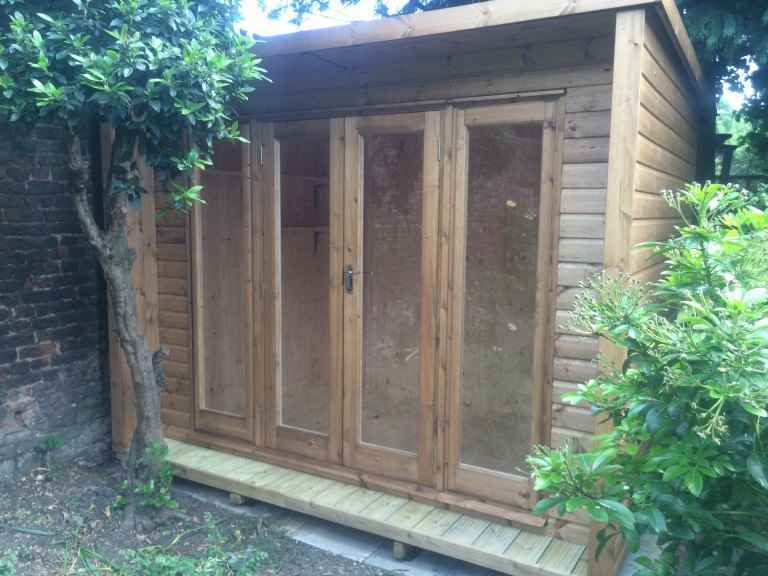 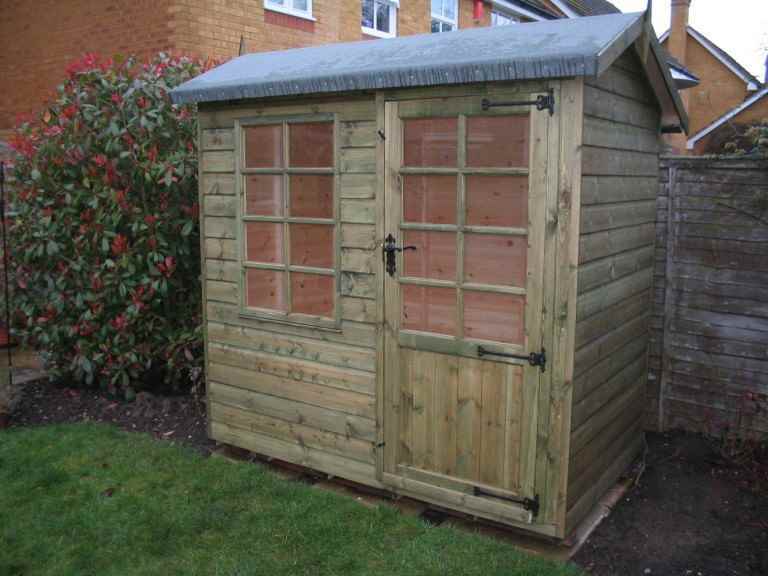 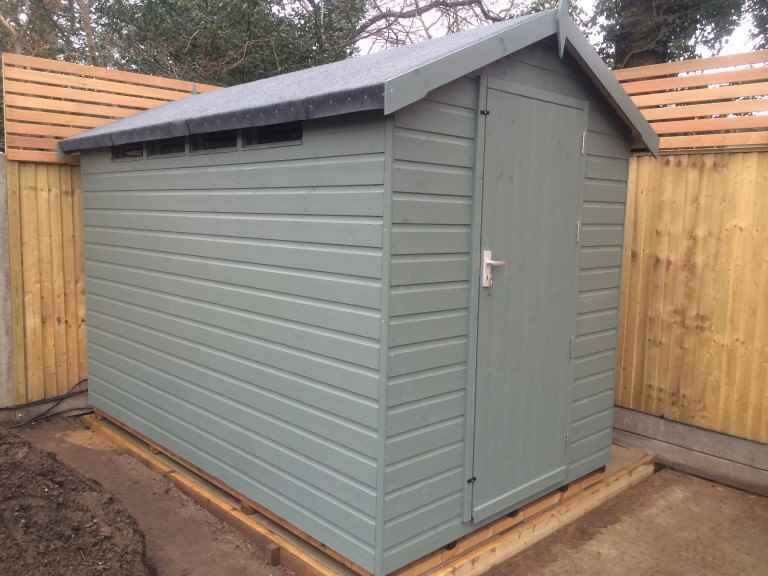 If you take a walk around the Worthing area, you’ll see that increasing numbers of home owners are installing garden sheds to be used as summer houses in their gardens. 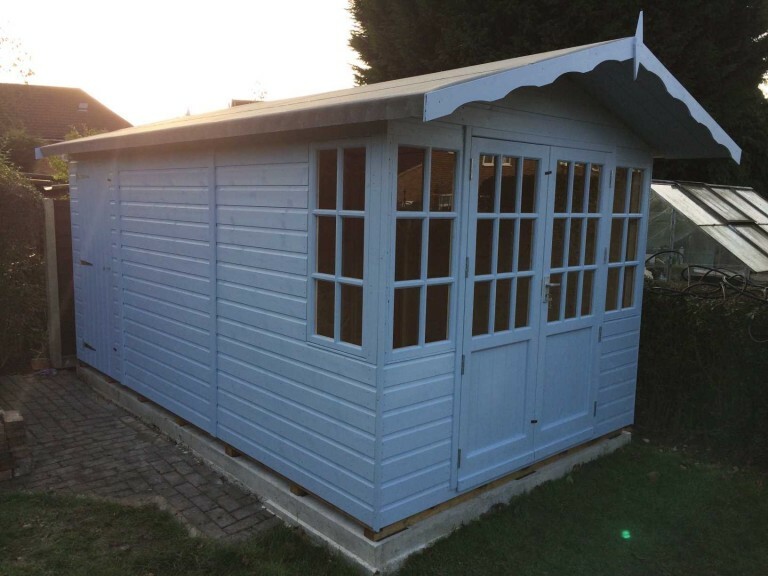 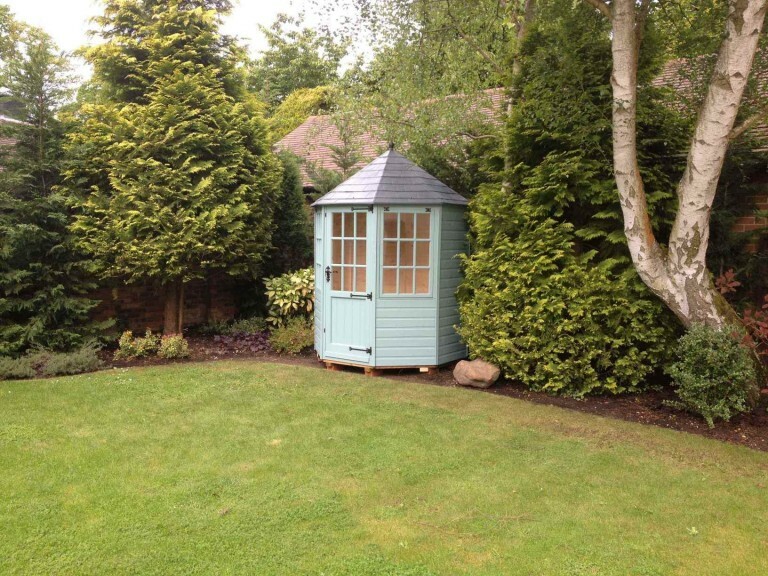 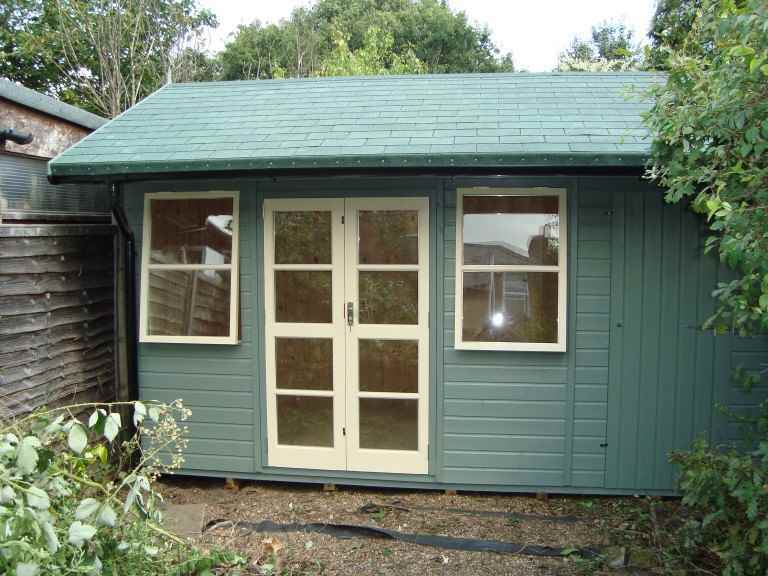 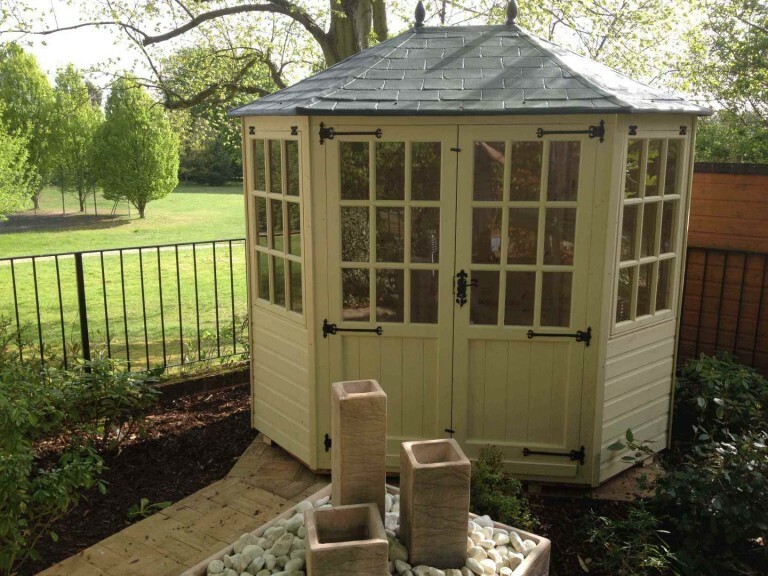 It’s not difficult to see why: a summer house can be an attractive feature in any Worthing garden and provide a place to relax or entertain in good weather. 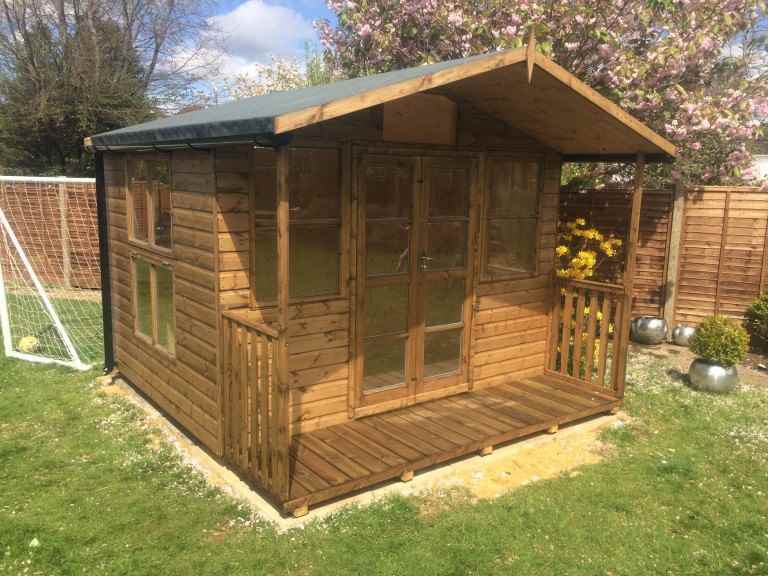 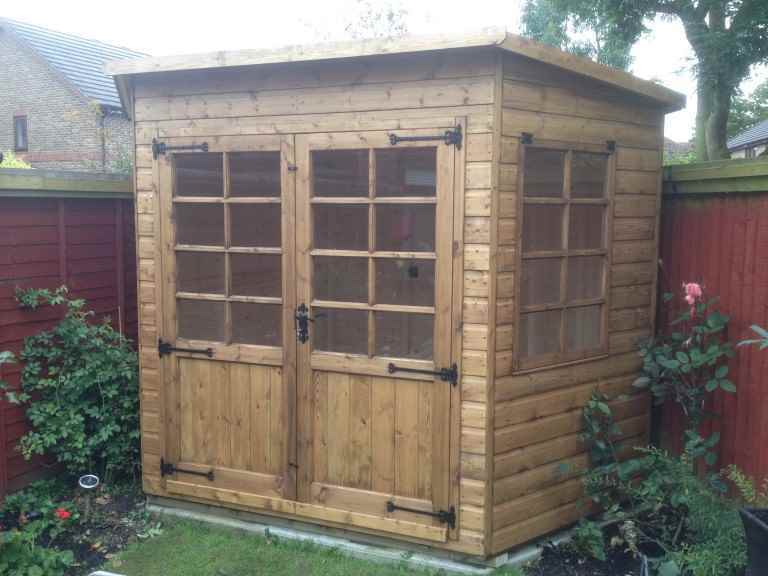 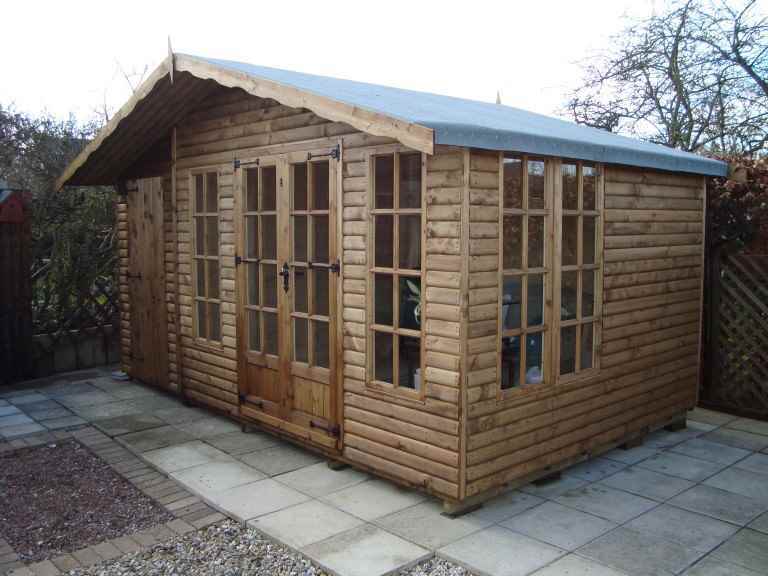 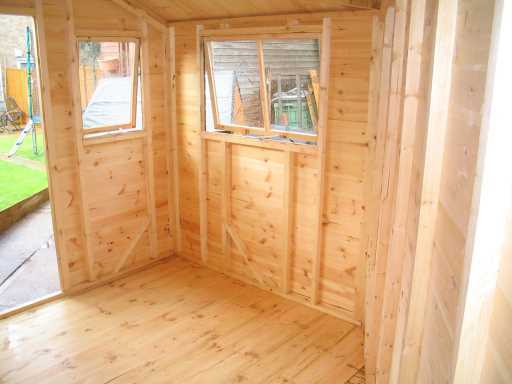 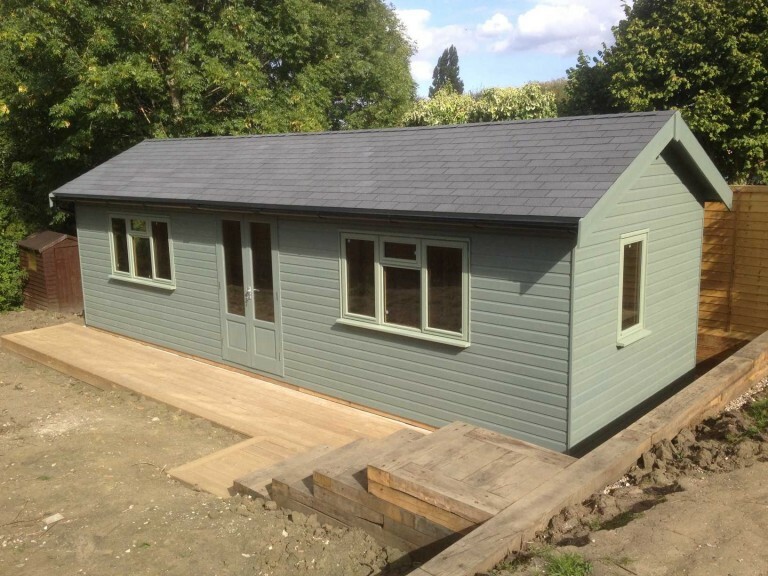 depending on the design of your garden shed, you may even be able to install a log burner in your summer house – always ensure this is done by a professional though.